Nabarangpur-Online: Woes of Niramaya at Nabarangpur. 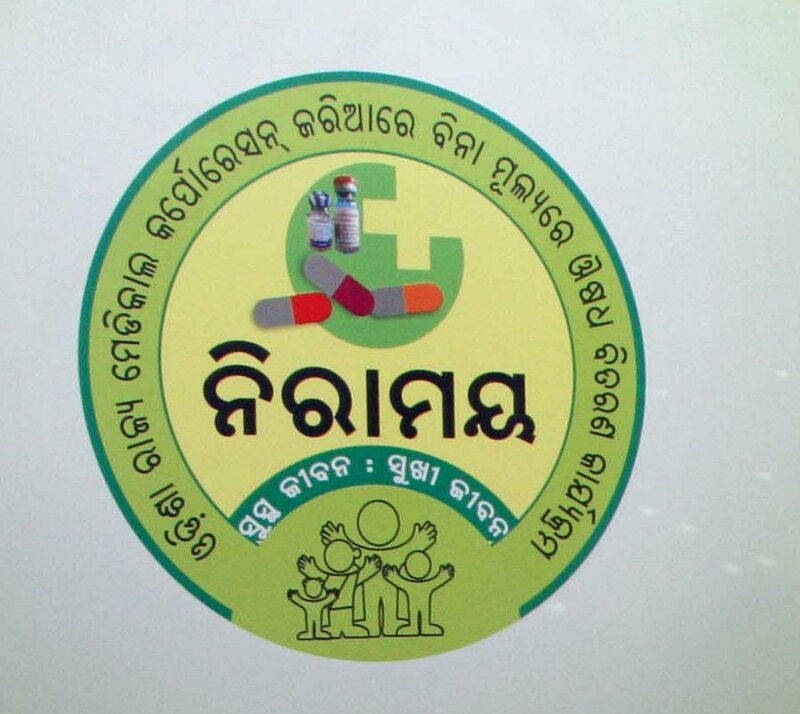 The Niramaya,is an excellent scheme introduced free drug distribution scheme of the state government, is of help to the poor and needy patients languishing with the unavailability of 572 generic drugs listed by the government. The scheme has taken off in the district on 1 May 2015. But it has been disappointing as far as patients are concerned. At the district headquarter hospital (DHH) here, it was proposed that five drugs distributions centres (DDC) will be established. But till date only three are functional. While the list mentions 102 types of medicine that is available at the DDCs only 60 types of tablets and syrups are available for the patients. The counters are yet to be fully operative. While the health department is allowing private medical shops called ‘campus medicals’ to operate inside district headquarter hospitals. They stock no generic medicines but only branded ones, and these are regularly prescribed by doctors. In the hope of free medicines, patients come to hospitals with less money than they would have done and are forced to sell valuables or burrow money ashamedly from undesirable sources. As per law, Government agencies can be booked for breach of contract and trust, said Narashinga Tripathy, senior advocate of district bar association. 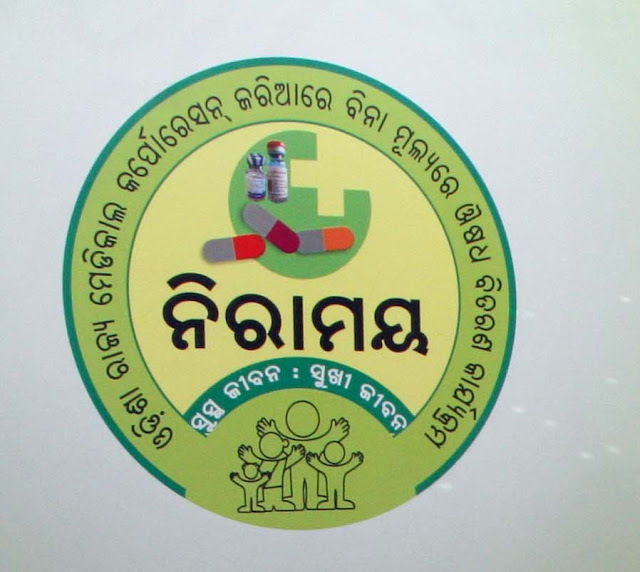 There is no information placed publicly about the scheme or how patients should be able to penalise the officials who keep duping people Tripathy added” said The situation at the 11 community health centres (CHCs) are still worse as far as the DDC and free medicine scheme is concerned.